There’s a continuing argument about web programming– if shows should be tailored to the web, or if web series are simply a trial run for television. In the ocean of content out there, sometimes watching a product produced by a hand with experience is the greatest joy irregardless, even if the show doesn’t quite fit into either category. Strike.TV‘s Anyone But Me has the makings of a mainstream show, but tackles issues some network programmers may not want to touch with a ten foot pole. The show embraces touchy issues such as dealing with post-9/11 consequences, racism, and discovering your sexuality all while also dealing with being a teenager. The themes are handled deftly by pro writer-producers Susan Miller (thirtysomething, The L Word) and Tina Cesa Ward. Tubefilter caught up with the pair to get the scoop on all the Anyone But Me drama. Tubefilter: What was the genesis for the show? Tina Cesa Ward: I wanted to do web series about teens, with the backdrop of New York, post 9/11. But I also wanted to do a series about the struggle with identity within everyone from gay to straight, black to white, male to female. I then took the project to Susan Miller and we developed it from there. Susan Miller: Both Tina and I wanted to test the waters. See if the web could sustain a narrative series with running characters. Until recently most web shows have followed the hand held video diary paradigm. We’re attempting something different. In style and content. Tubefilter: How many episodes will there be in total? Any word on a second season? SM: We’ll have from ten to twelve in the first season. But, we have stories and ideas for several seasons. We’re working hard to find sponsorship, which could extend the number of episodes per season. Tubefilter: What has the response been to the show so far? SM: Amazing. All ages. It’s about relationships, so who can’t relate? It resonates for a lot of people. Very encouraging because we want the show to have wide appeal. We’re being streamed on afterellen.com, which has been a tremendous boon to us. And we’re showing up on blogs around the world. Brazil, France, Germany. TCW: Our fans so far have been beyond wonderful. 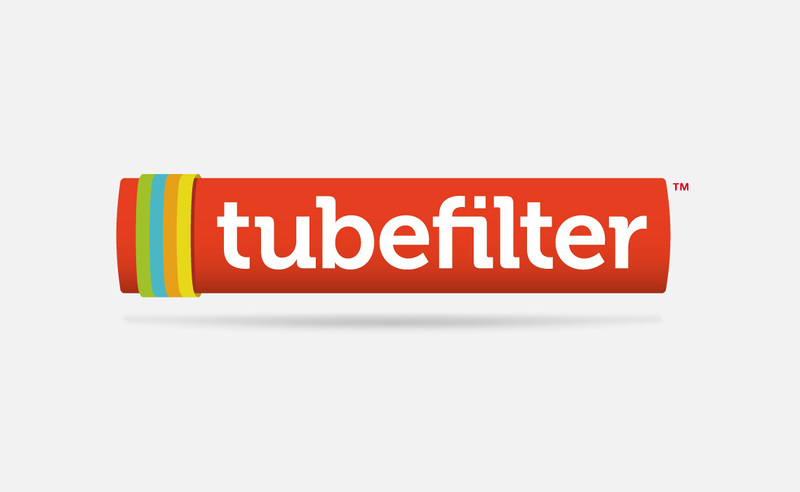 Tubefilter: Any teasers you can give us? SM: More of a look into each character’s home life. Secrets and personal problems are revealed. TCW: Things are going to get more complicated for everyone, but you probably guessed that. Tubefilter: How has it been working with Strike.TV? TCW: It’s really great being a part of Strike.TV. They’re all writers so they very much get the creative process. We’ve gotten to know other people from other shows, it’s a nice community. And Strike really works hard trying to make our show as well as the others a success. We’re constantly bending their ear and they’ve been nothing but gracious. SM: I think Strike.TV is going to be big. And it deserves to be. Tubefilter: Where did you find your cast? TCW: The hard way. We put out casting notices and we searched through headshots on casting sites. Susan had recommended three of the actors she had worked with prior and I just loved them immediately. I had worked Russell Jordan, who plays Principal Dennis, on film and stage project. But overall we got incredibly lucky in finding our cast in a relatively short period of time. They’re all wonderful actors, completely dedicated and they are really starting to take ownership of these characters and we really take their input to heart. SM: It’s the ensemble that brings it. You dream of that. Tubefilter: You’ve worked on some great TV shows, how do you find the web medium vs traditional TV? SM: What we’re trying to achieve, I think, is the same. But, on the web we’re on our own. There’s no corporate structure in place – no studio – no hierarchy…which is what I love about it and also stress over. We make our own artistic decisions, no committee telling us what to do. At the same time, we’re financing ourselves. We’re responsible for getting the word out and building a fan base. The creative challenge of the show is making it work in eight or nine minutes. How do we write sparingly and still go beneath the surface? How do we take the time to explore a moment and still hook our audience. I love what the web allows us to do and what we have to figure out and invent to make it work. And I love television. I think the web can takes its cue from the best of it. 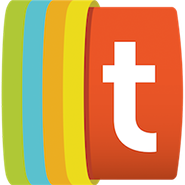 Tubefilter: The back drop of the city, and labels people tend to put on each other are big themes in your show. You talk a bit about in on your blog, but would you elaborate here? SM: When you walk the streets of New York, you become part of something enlarging. You’re actually participating in what the world has yet to come to terms with – difference. With Anyone But Me, we have an opportunity to do stories about a generation that is living this experience. These kids and the adults who love them, live in a world that forces them into awareness. We’re exploring that. We’re all in this together.